Chimamanda Ngozi Adichie, award winning author of “Purple Hibiscus,” “Half of a Yellow Sun,” and “Americanah” will address the College’s Class of 2018 at Class Day, the speaker selection committee announced Thursday. Adichie, a Nigerian-born writer, has published several critically acclaimed novels and short-stories. Her work has been published in the New Yorker, Granta, the O. Henry Prize Stories, and the Financial Times, and her work has been translated into more than 30 languages. Adichie’s novel, “Americanah,” was named one of the New York Times Top Ten Best Books of 2013. Nigerian writer Chimamanda Ngozi Adichie, who will be the College's Class Day speaker this year. She is also no stranger to Harvard, having completed a fellowship at the Radcliffe Institute for Advanced Study. Along with her writing career, she is the co-founder of Farafina Trust, a nonprofit that advocates for engagement with society through reading and writing. In 2008, she was awarded a MacArthur Foundation Fellowship in 2008. Berkeley E. Brown ’18, first marshal of the Senior Class Committee, said the speaker selection committee was grateful to have Adichie as their Class Day speaker in an interview with the University-run Harvard Gazette. 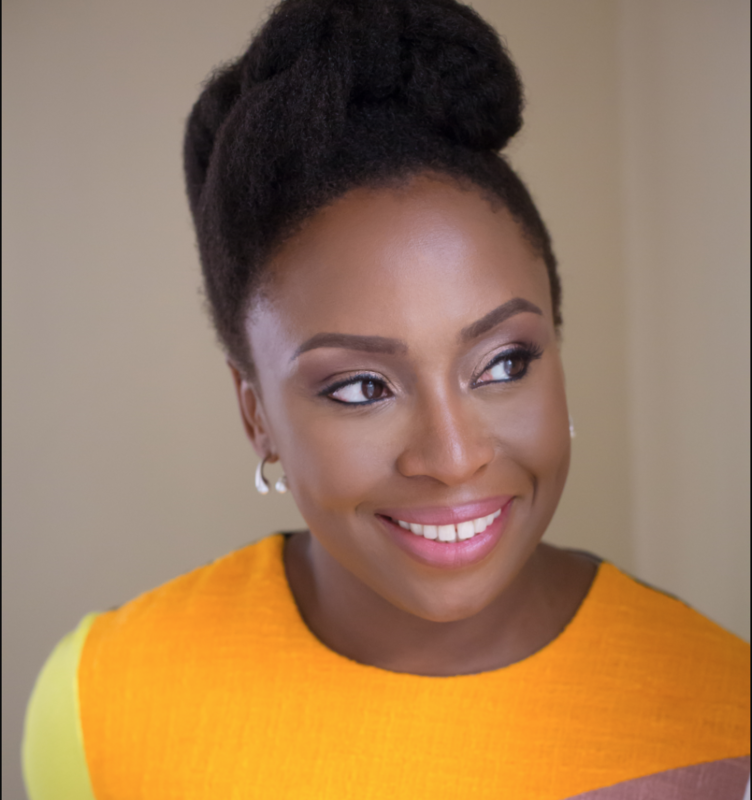 “We are honored to welcome Chimamanda Ngozi Adichie as our Class Day speaker. Her eloquence and perspective as a writer and public speaker have inspired audiences to look beyond stereotypes and social norms to recognize our common humanity,” Brown said. The Senior Class Committee has invited a guest speaker every year since 1968; the first was Martin Luther King Jr., who accepted the invitation shortly before his assassination. His wife, Coretta Scott King, then delivered the speech in his honor, becoming the first woman to give a Class Day speech at Harvard. Adichie will address graduating students 50 years after Coretta Scott King spoke as Harvard’s Class Day speaker. Adichie has also given two notable TED talks: “The Danger of a Single Story” in 2009, and, in 2012, “We Should All Be Feminists.” The latter address sparked a global conversation on the importance of feminism and was published as a book in 2014. Jerry G. Nelluvelil ’18, a senior class marshal and co-chair of the speaker selection committee, said in an interview with the Gazette that Adichie’s TED talks conveyed messages important for the class to hear. “In her captivating TED talks, Chimamanda Ngozi Adichie urges us to better understand one another’s stories and to plan for ‘a world of happier men and happier women who are truer to themselves.’ This is a powerful message for our class to hear as we reflect on our time at Harvard and prepare to write the next chapter of our stories,” Nelluvelil said . Adichie will address the Class of 2018 on May 23, one day before the Harvard’s 367th Commencement ceremony. Earlier last month, the University announced that U.S. congressman and civil rights leader John R. Lewis will be the Commencement speaker.